Folks in Hanford have some answers for what fell out of the sky last Saturday. Kings County sheriff's deputies were called out to the area of 8th and Houston avenues on Oct. 13. 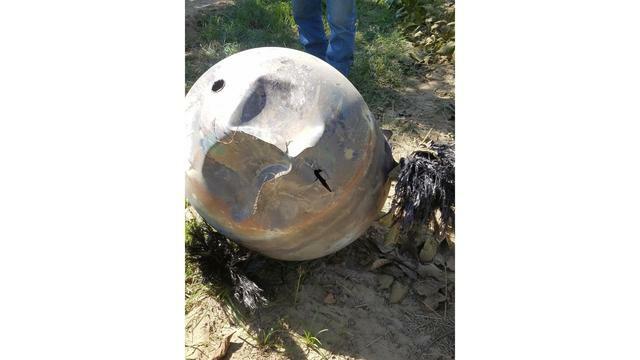 The owner of a walnut orchard found a metal object in his orchard. 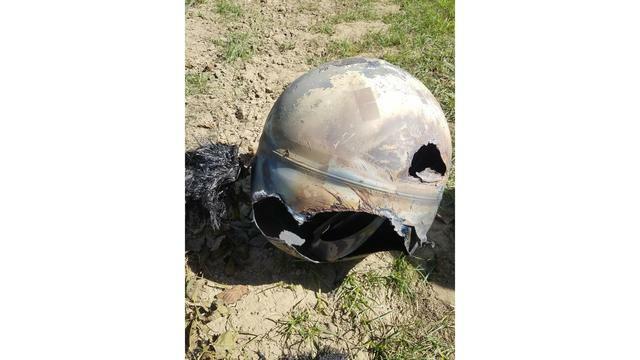 Detectives eventually reached out to Vandenberg Air Force Base and learned the object was likely to be a fuel tank from a communications satellite owned by Iridium. 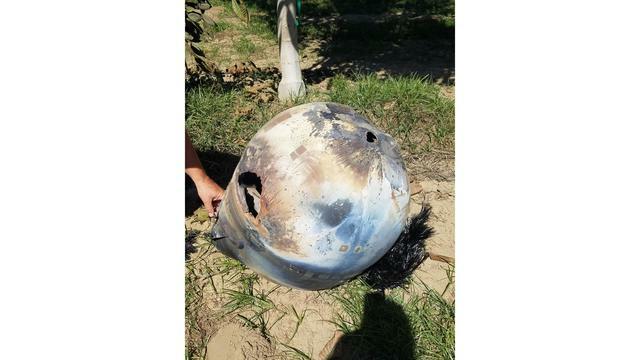 According to Iridium, the tank was identified coming from Iridium satellite No. 70. That satellite was launched into space sometime in late 1997 or early 1998. It is the first piece recovered from an Iridium satellite re-entering Earth's atmosphere and will be closely examined.